At Pacific Fence & Wire we understand that your home is your oasis and the privacy and security of your property is just as important as its aesthetic nature. We are committed to bringing together design and function to each home fence or gate project, no matter how big or small the job. Our team has years of hands-on expertise in fence and gate installations, so you can trust our quality of workmanship and dedication to a job well done. We will install fences and gates that will protect and secure your pets and livestock and will make sure they will stay contained as possible. From decorative metal house fences to beautiful cedar woodwork, we will help you make your dreams a reality. Maybe you need something a little more uncommon? 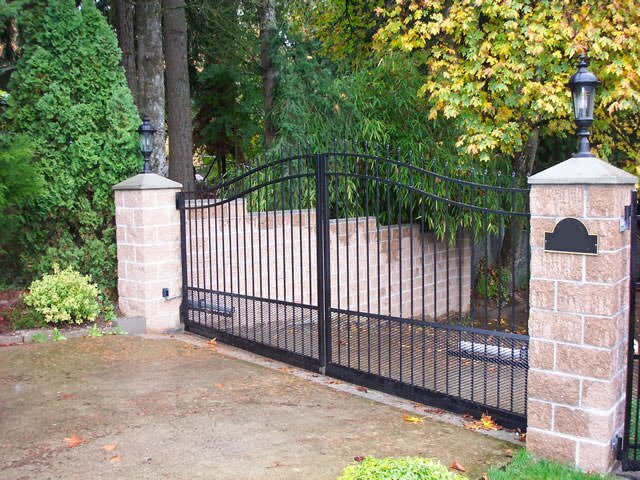 We also have years of experience installing remote operated gates and specialty driveway gates. 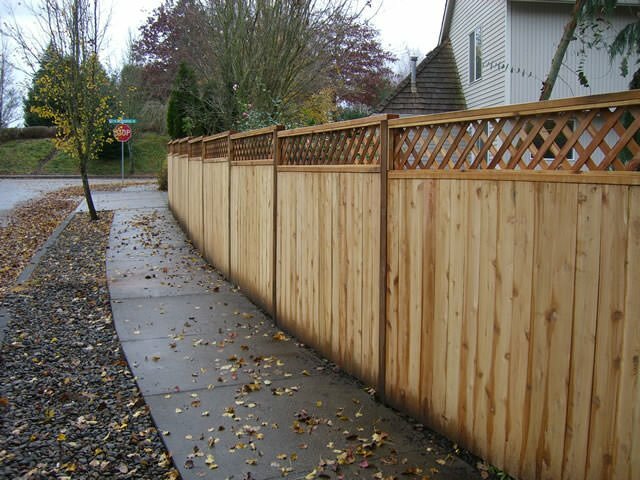 Give us a call today to see how we can help with your next residential fence project! Fences and gates come in many different shapes and sizes. No matter what your design preference is, we will work with you to find the one that meets all your guidelines. 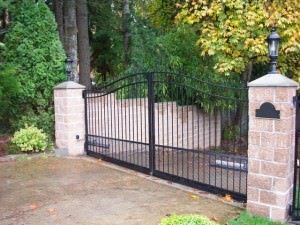 There are a variety of options when it comes to residential fences and gates, and it’s important for a homeowner to review them all. One of our professionals at Pacific Fence will walk you through the many different selections available and help you understand some of the things you might need to be aware of. 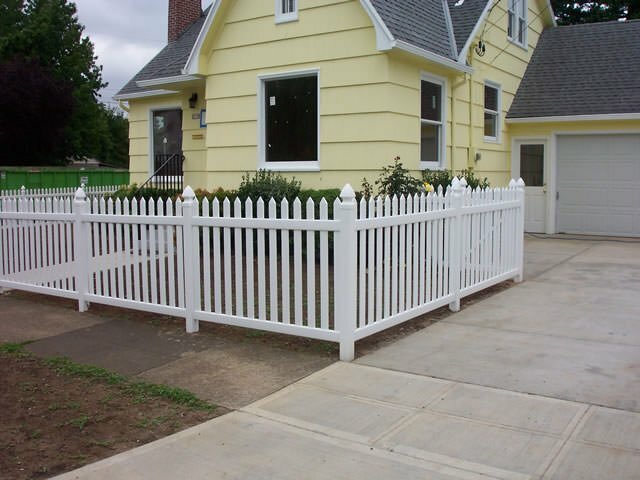 Our goal is to help you find the fence solution that fits your home and your budget. 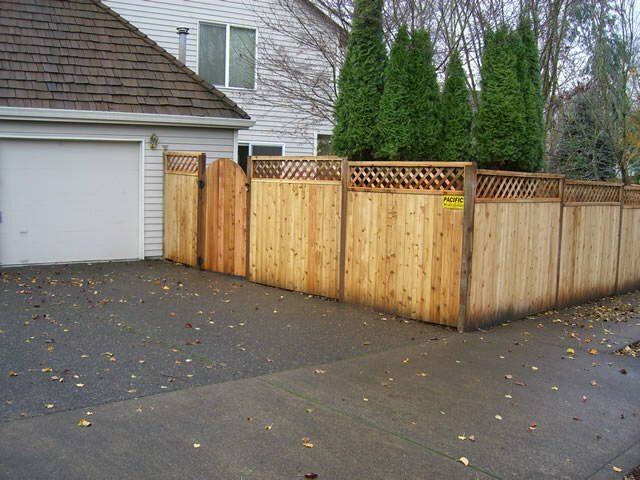 Ready to get started on your next fence or gate project? 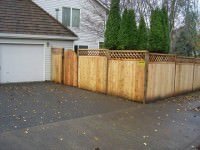 Schedule a free appointment with a residential fence professional today by calling (503) 233-6248 or emailing us at install@pacificfence.com. We look forward to serving you!